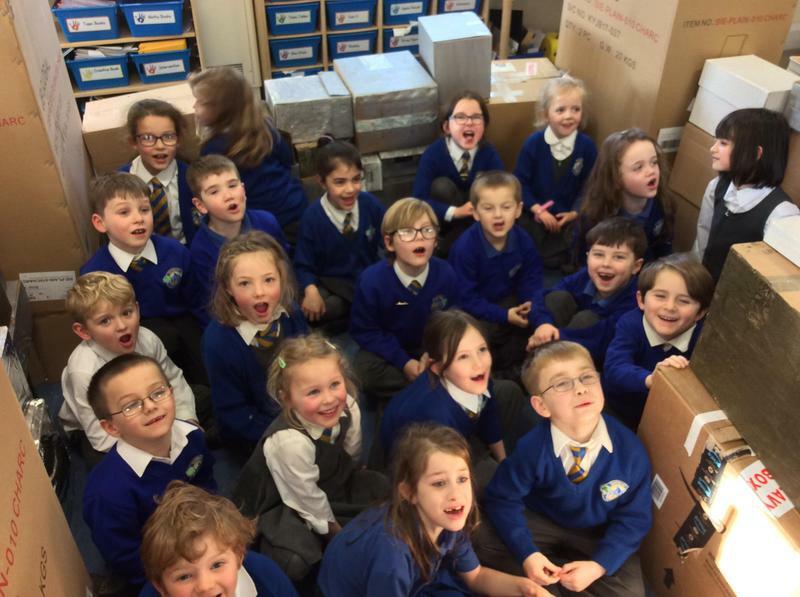 Robin's class couldn't believe their eyes when we discovered dragon eggs in our classroom! 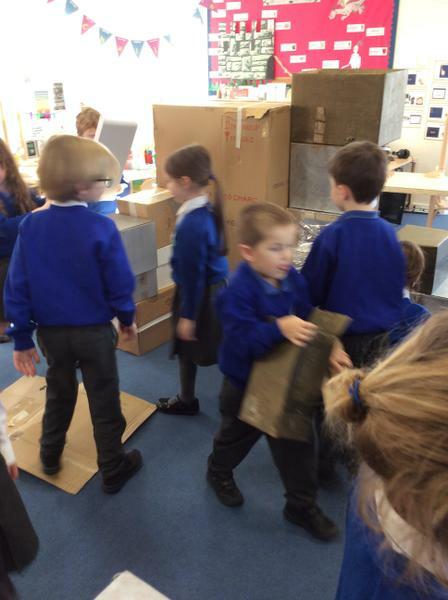 We thought about how to we could trap a dragon so that we could return them! But an evil wizard stole them! What a mess we were in!! It seems we must find the eggs on our trip to Warwick Castle! 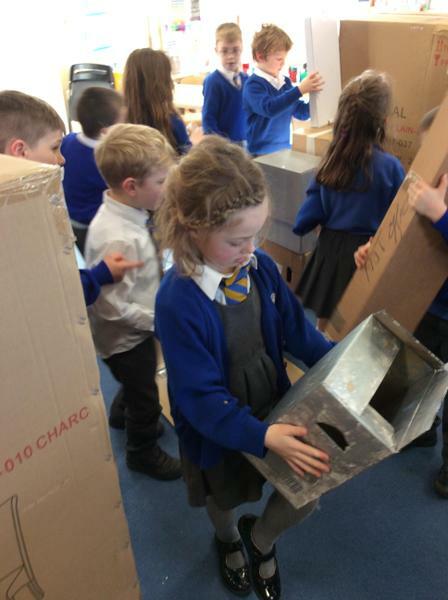 We have been learning all about castle life and parts of a castle. 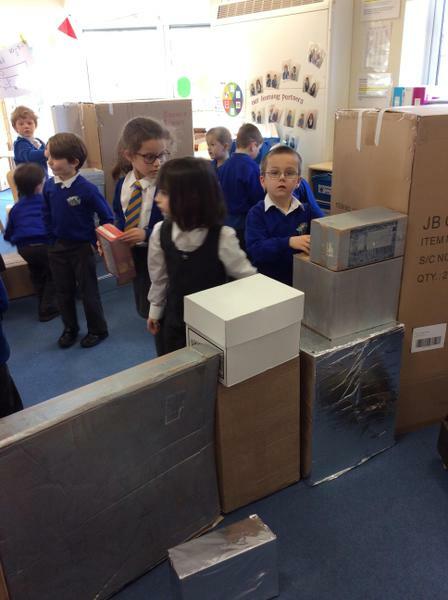 As builders we built our own castle! What fun we had designing it!